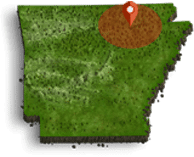 The Ozark Gateway Region offers fun activities for the entire family. 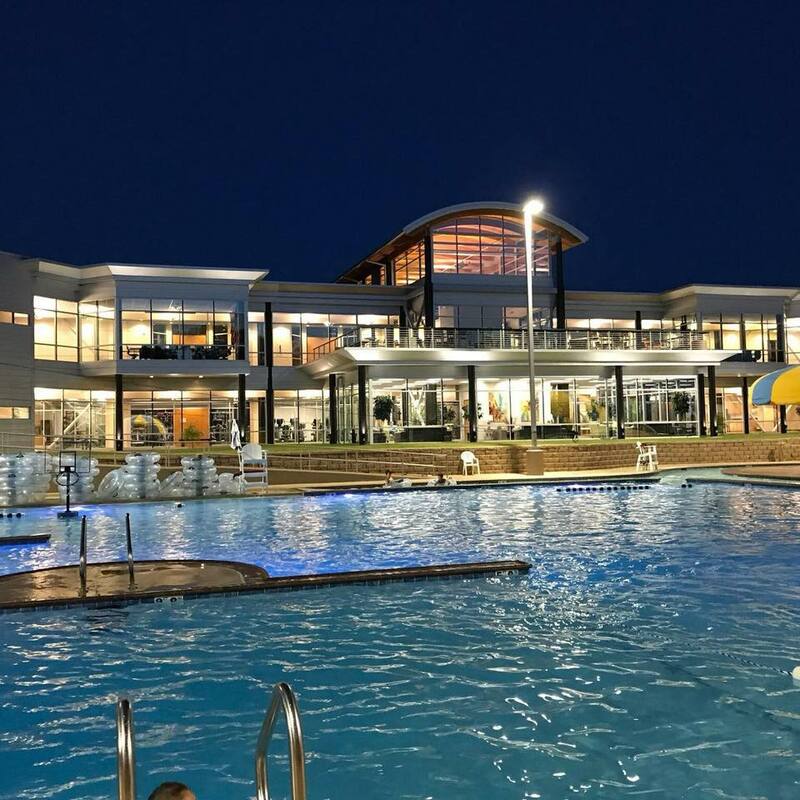 Take time to visit one of the fun water parks in the region. Learn more about them and their many scheduled activities available to you while visiting the area.